Keeping workers safe when they are accessing the tops of trucks and rail cars is critical. Because everey facility is different, though, it is important to find safety equipment that fits your facility’s exact specifications. 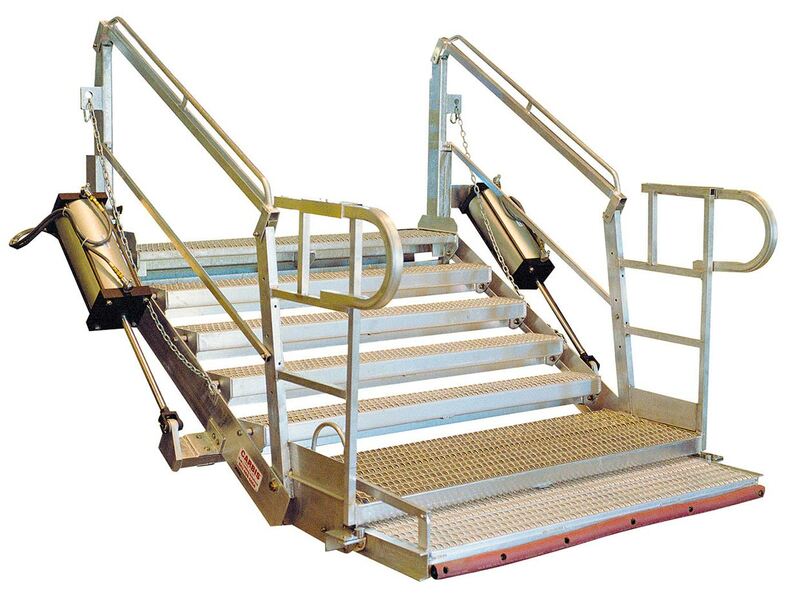 Wide gangways provide the highest level of fall prevention for your employees when they’re accessing trucks and railcars. 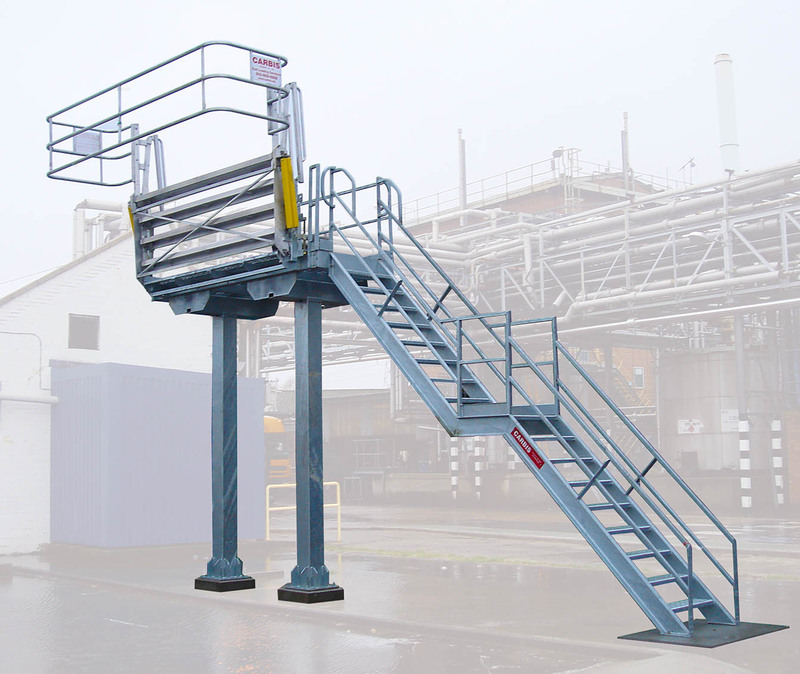 Our wide gangways are designed to work with your ISO containers, tank trucks, railcars, and hoppers – eliminating the need for multiple units. We can create Custom Safety Cages to fit any application, truck or rail, simple or complex. When a standard solution is inadequate, Custom Safety Cages from Sam Carbis Solutions Group present the right solution.